When Microsoft released Windows 10, they said that “qualifying systems” would be eligible for a free upgrade to the new operating system during the first year. That period of grace comes to an end on July 29th 2016. 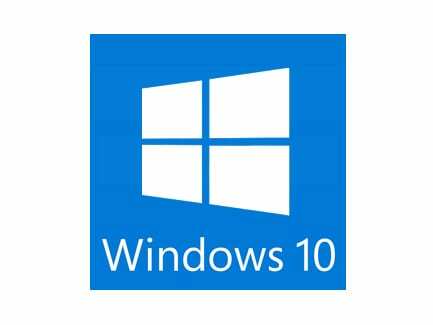 Microsoft have stated that their goal is to get Windows 10 onto 1 billion devices (PCs, Tablets, Phones, XBox consoles) by the summer of 2018. As the deadline for the free upgrade approaches, Microsoft has been making changes to the way it offers the update to users. Some commentators have branded the latest change as a “nasty trick” and “verging on malware”. It has resulted in thousands of users being upgraded automatically, without realising that they had given consent. For most people, the operating system that they use is merely a method to reach the application programs that they want to use. It is the DVD player. All they want to do is watch Pirates of the Caribbean. (Other movie franchises are available!). When Microsoft released Windows 8, it was clearly aimed at Smartphones and Tablets. With Tiles to launch programs and features for Touch and Swipe, it is well suited for those devices.